Why prioritizing yourself is important? Social connection or rather relationship is an essential part of our existence and certainly something we will not be able to avoid. It is fair enough to give some time to build a relationship that you share with your family, and friends but the core point to remember is, you are still an individual. To discover yourself is a big challenge, so it is important for you to focus on yourself first before you turn your focus on others. 1. You will learn to find comfort in solitude. Socializing can be a fun thing to do, all the chit chats and laughter can boost your mood, and make you feel better about yourself. Also having friends, makes you feel important and cared but it is wise to understand that external factors will fade away with time hence it is important to feel genuine contentment from within you. It is important for you to take some time off, prioritize yourself and learn about yourself in depth. This means, at times you will need to take a break from your busy lifestyle and spend a good quality of time on yourself ; paying attention to little details of your likes and dislikes, spending time doing things that makes you happy. When you are truly comfortable and happy in your own solitary, you will eventually become a happy person in any situation. 2. You will get more things figured. It is no surprise that family or friends can impact our decision making skills. This happens as we are open with emotions with them because we trust them, which eventually making our mind to believe that they know us better than we do hence their advices should be apt for the situation. That is totally the opposite. No one knows yourself better than yourself – in short, you know the answers to your questions. Prioritizing yourself will help you to know what you really want vs what is good for you. Life is all about the choices but there isn’t any rules that you will need to play it safe – all the time. It is okay to take some risk and explore the path unknown. Most of the time, these are the choices that will help you to grow as an individual. Read more on Sharmin's Blog. Another photograph of Taimur Ali Khan is quite viral on the web today. 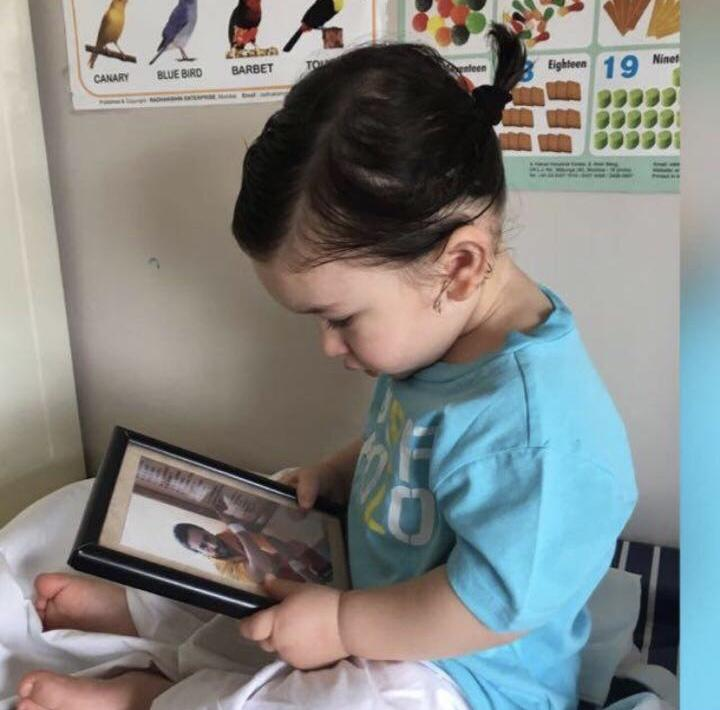 The Pataudi munchkin can be seen tied in a small ponytail - looking at a photo of dad Saif is warming the hearts of people on social media. Netizens are also pointing out what they think is the striking resemblance between Taimur and Ziva, Mahendra Singh and Sakshi Dhoni's daughter. Taimur, who turned a year old on December 20 last year, has turned into the paparazzi's most loved star kid. Both Saif Ali Khan and Kareena Kapoor Khan, his parents, are not very enthusiastic about keeping him far from the media glare since they figure it would make things 'chaotic'. Prepare an instant glowing face mask at home within a minute! Homemade face masks can be just as effective as store-bought products, so raid you kitchen cupboard and try this super easy DIY face mask recipes shared by Little Pixie Dust (Shalini Banik). Shalini, born in Kolkata, HR Consultant at Accenture by profession. Recently joined YouTube to share her personal tips and tricks on makeup, fashion and lifestyle. 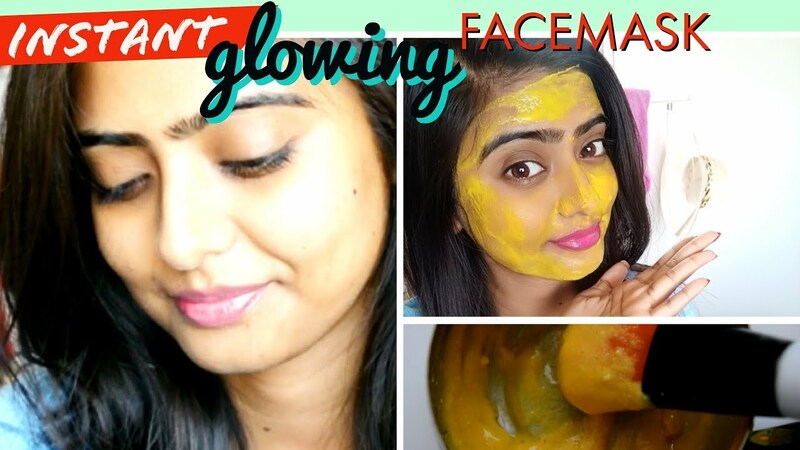 Her latest video on making an instant glowing face mask is really a quick and instant solution for everyone out there looking for a mask at home or out of store-bought product. Let's get to the point now. Well, she personally recommends applying this mask on skin once a week, at least for one month to see the difference in your skin. The best part about this face mask is that every skin type can use it and get benefits from all these natural ingredients. - 1 Tbsp. Yogurt/Dahi - rich in zinc and lactic acid, moisturizes and has gentle exfoliating action. - 1 Pinch Turmeric/haldi - brightens the skin, has antiseptic action, helps get rid of pimples. - 1 Tbsp. Honey - moisturizes, adds glow, mild antiseptic action. - 1.5 Tbsp. Lemon juice - heals acne, helps in reducing dark spots and pigmentation. - 1 Tbsp. Besan/Gram flour - Lightens skin, Exfoliates Dead Skin. - 1 Tbsp. sandalwood powder - Skin Soothing, Acne Cure & Blackheads Removal, Fades Scars and Correct Dark Spots. Don't forget to give a thumbs-up and share the video. Subscribe Little Pixie Dust on YouTube. Most of the people must have seen the serial 'Shaktimaan' in their childhood. Shaktimaan was the first Superhero of youngsters. Around 400 episodes of the series initially circulated on Doordarshan. Shaktimaan is Still solid in our brain. In the show, Mukesh Khanna roled the part of Shaktimaan. Each and every character of the show is still remains in our minds.. 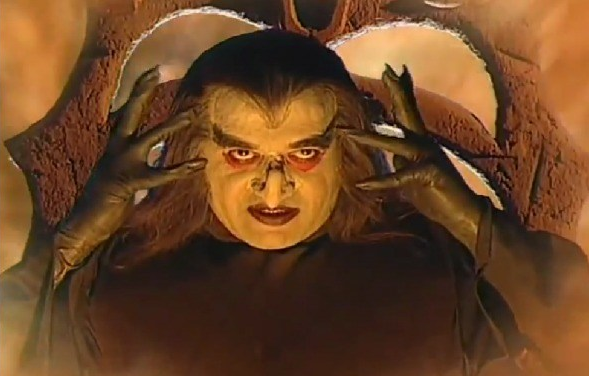 But do you remember famous character of Tamaraj Kilvish who plays the role of Famous Villain in this show. The actor who played the role is Surendra Pal. Apart from this show, Surendra has worked in numerous films and television serials. But today, here we are going to meet you Surendra Pal’s daughter Richa Panai. Richa was born and brought up in Lucknow belongs to Uttarakhand. Since her school days when she was studying at Hindustan Aeronautics Limited School, Lucknow, she wanted to be an actress. After completing her 12th Standard she won the Miss Lucknow title after which she decided to get into modelling. However, her journey to the modelling world was a struggle because of her conservative background and her family’s reservations on the showbiz industry. After she did a correspondence course and graduated from Delhi University, she became an air hostess with Kingfisher and was simultaneously looking out for modelling assignments. She starred in a few Malayalam ads and soon, she made her film debut too. Today, she is a popular face in the South Indian film industry. Richa made her Bollywood debut in 2016 from the film Traffic alongside Manoj Bajpayee , Jimmy Shergill , Divya Dutta and others. 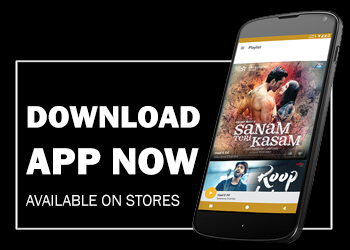 Akshay Kumar, Mouni Roy starrer Gold out now! Bollywood star Akshay Kumar, who is right now prepping for the release of his upcoming film Padman, plans to launch the first trailer of his next yearning project, Gold, on February 5. Akshay's first collab with Farhan Akhtar’s Excel Entertainment, Gold is afictionalised record of Indian hockey men's team winning a medal at London Olympics in 1948. What made the award really unique was the fact it was the primary won at the prestigious games by an independent India. Gold is slated to hit theaters on Independence Day, 2018. This movie is directed by Reema Kagti and also features Amit Sadh and Mouni Roy in key roles. Enter your email address and start receiving new updates at your inbox.